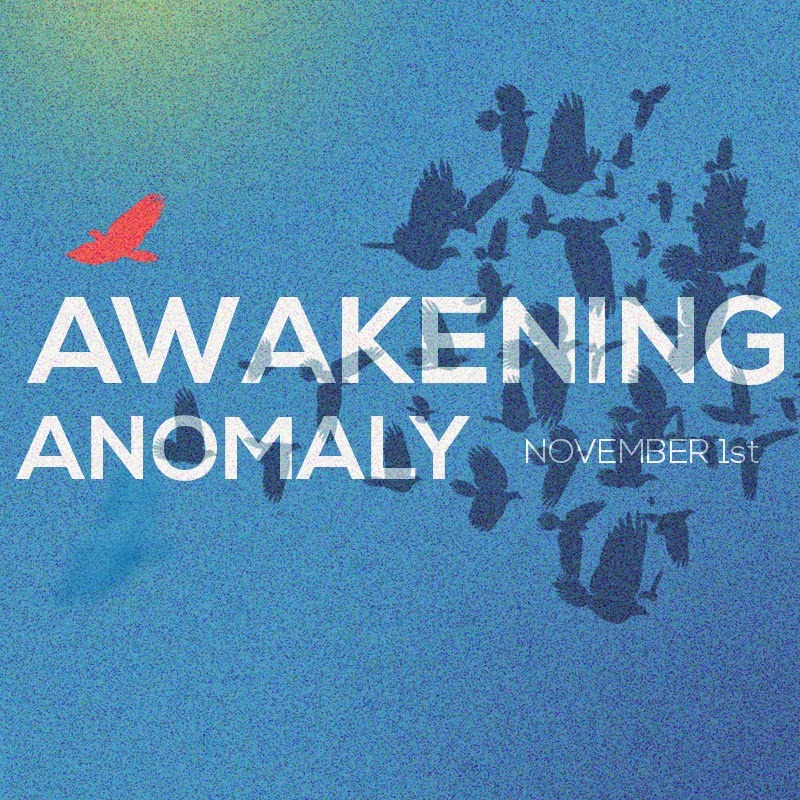 Anomaly - because normal is not working. Do you have friends that are not too keen of stepping into a conventional church but you still like to introduce Jesus to them in a special way? This is the perfect opportunity for you to do so. Arise is already an unconventional church and our awakening program is a very different worship experience. Presenting Jesus and the Gospel in a very creative and different way.